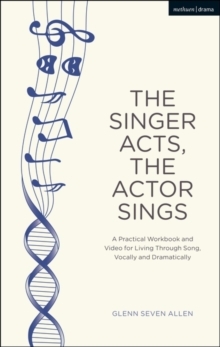 The Actor's Business Plan is a self-directed practical guide for actors graduating from formal training programs, as well as for those already in the business whose careers need to move ahead more successfully. 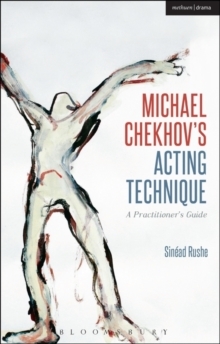 Using the familiar language of acting training, the book offers a method for the achievement of dreams through a five-year life and career plan giving positive steps to develop a happy life as an actor and as a person. It assists performers to flourish using the same kind of business/career planning that is a necessary part of life for entrepreneurs and business people. 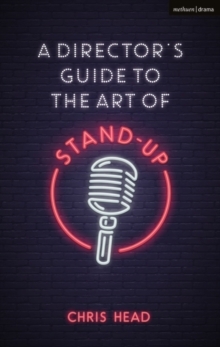 This introduction to the acting industry provides essential knowledge not only for how the business actually works, but also describes what casting directors, agents, and managers do, demystifies the role of unions, discusses how much things cost, and offers advice on branding and marketing strategies. 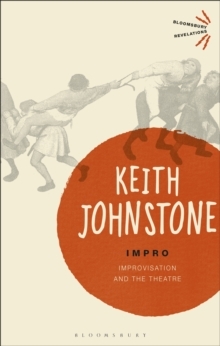 It differs from other such handbooks in that it addresses the everyday issues of life, money, and jobs that so frequently destroy an actor's career before it is even begun. While addressing NYC and LA, the guide also gives a regional breakdown for those actors who may wish to begin careers or to settle in other cities. It is loaded with personal stories, and interviews with actors, casting directors, and agents from throughout the US. The Actor's Business Plan is the answer to the common complaint by students that they were not taught how to negotiate the show business world while at school. It is the perfect antidote for this problem and can easily fit into a ten or a thirteen-week class syllabus. 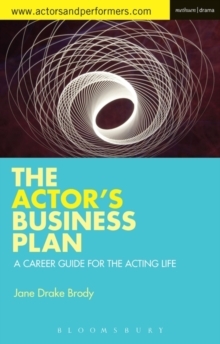 Offering support as a personal career coach, empowering the actor to take concrete steps towards their life and career dreams, The Actor's Business Plan: A Career Guide for the Acting Life is a must-have book for actors who are determined to be a part of the professional world .